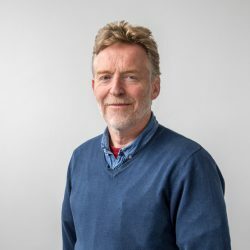 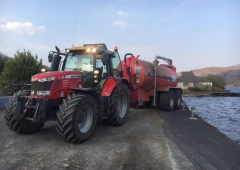 Slurry tanks on many farms across the country are almost full to capacity, according to Teagasc’s Head of Environment Knowledge Transfer, Pat Murphy. 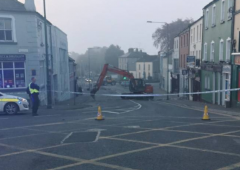 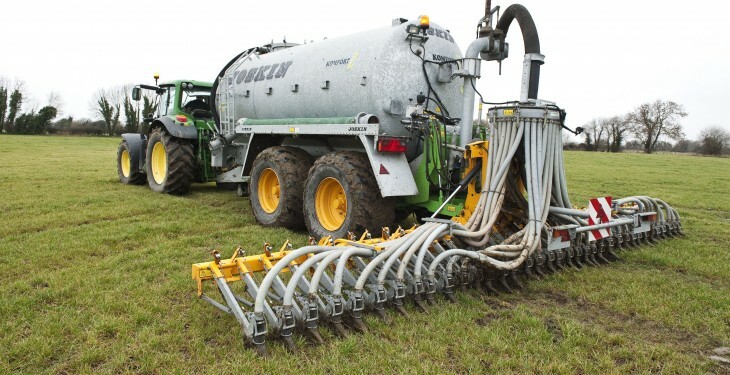 “And, no doubt, farmers will want to get slurry out as quickly as possible,” he said. 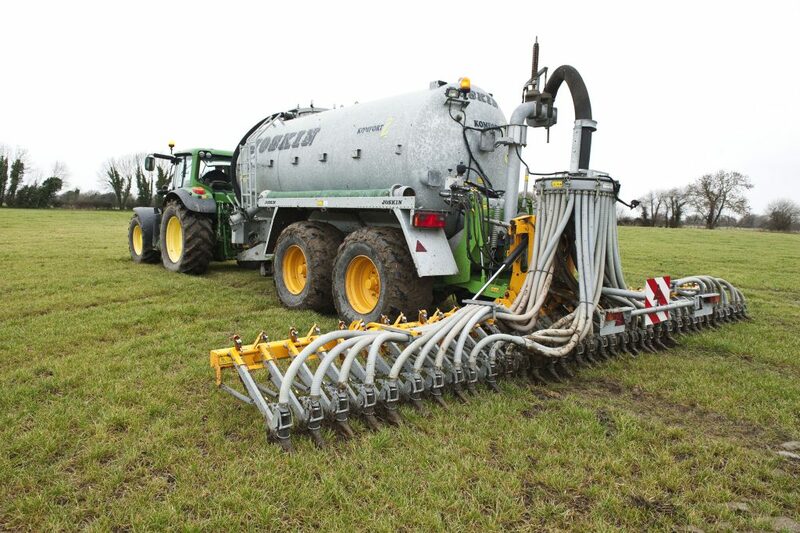 Murphy confirmed that the slurry ban ends for farmers in the south of the country on January 12. 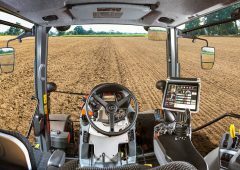 But the regulations clearly specify that slurry can only be spread if land conditions are suitable and heavy rain is not forecast. 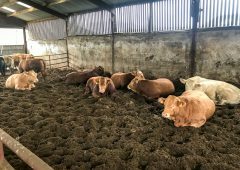 “Farmers can get advice on these matters from their local Teagasc advisor. 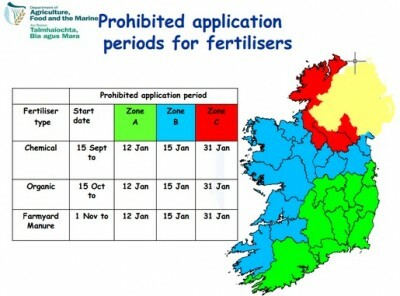 But the ultimate responsibility for the timing of all slurry spreading applications remains with the farmer. 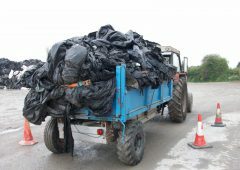 Murphy said that GLAS farmers, who had registered the use of a trailing shoe spreading system, must take account of the extra weight involved, when putting slurry out. 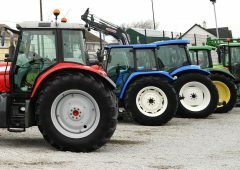 The Teagasc representative indicated that farmers with tanks that are about to overflow could store slurry temporarily on other farms.